Tourism Minister Edmund Bartlett will be the keynote speaker. Creative Brands & Concepts Ltd, in collaboration with the Texila University based in India, will host the first staging of the Global Digital Marketing Summit in Jamaica at the Courtleigh Auditorium. This global conference is aimed at imparting digital marketing education to businesses of different sizes and sectors and providing meaningful strategies and methods for achieving success in the market. "The Global Digital Marketing Summit is quite timely for Jamaica, as businesses, both large and small, are rapidly gravitating towards digital media to grow their business. This conference will provide practical insights on how this can be achieved,” stated Erica McKenzie, CEO Creative Brands & Concepts Limited. Creative Brands said the increasing use of digital technology is fast transforming Jamaica, noting that the active engagement and encouragement of what it described as the forward-thinking Jamaican government officials have significantly benefited businesses both large and small. 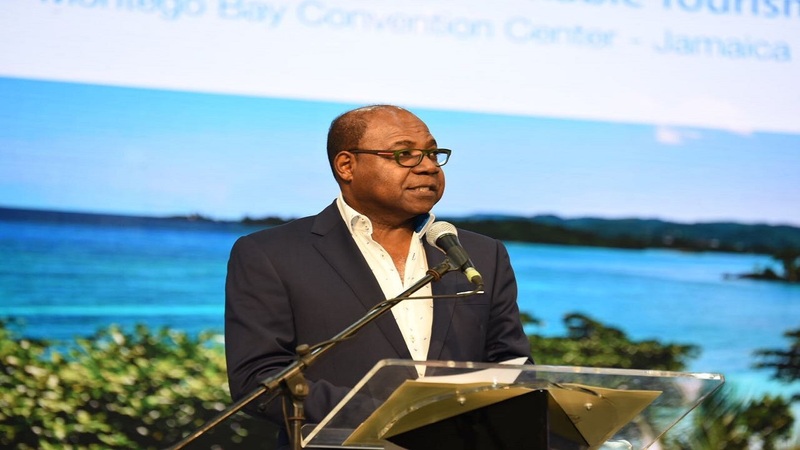 The recent launch of the “Join Me in Jamaica’’ digital marketing campaign by the Tourism Minister, Edmund Bartlett is a clear indication that the Jamaican government is sincerely committed to harnessing this benefit by utilizing digital marketing strategies in the right way, the company said. 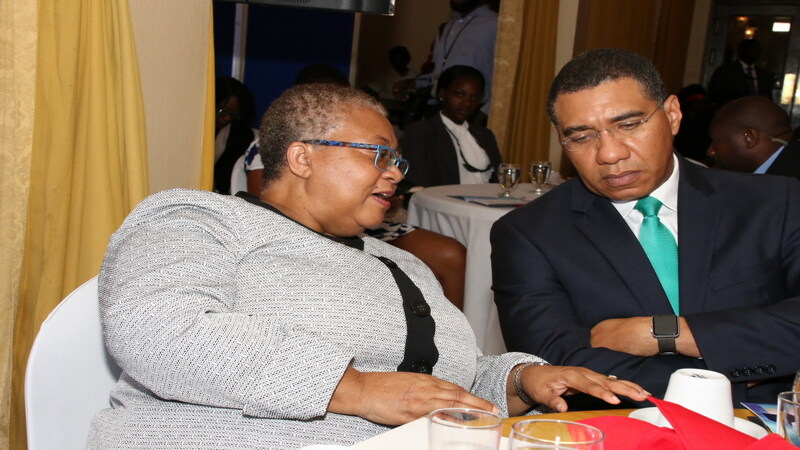 Additionally, Prime Minister Andrew Holness recently released a statement that the government has already started working towards making Jamaica a truly digital economy which shows that the government will play an active role in transforming Jamaica with the help of digital strategies, according to the company. Creative Brands explained that top government officials will take an active participation during the upcoming Summit. Bartlett will give the keynote address which will be broadcast in over 60 countries globally. 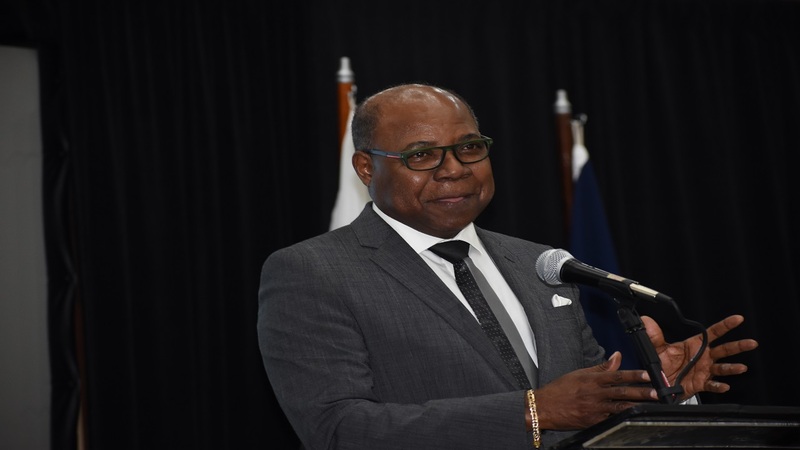 The conference will also be attended by Phillip Paulwell, former Minister of Science, Technology, Energy and Mining; M Sevilla Naik, High Commissioner of India to Jamaica, and other Government officials. Notable Corporate CEOs and Executives will also be present including Trend Media CEO Aileen Corrigan; Tyrone Wilson, iCreate Institute; Naomi Garrick, Garrick Communications; and Christine Hawkins of Hewlett Packard. Through panel discussions and cease fire debates, the conference will cover a variety of topics vital to understanding and operating in the technological age, such as Building a Digital Innovation Ecosystem and Economy, Personal Branding Online, Brand Innovation and Social Media Transformation. 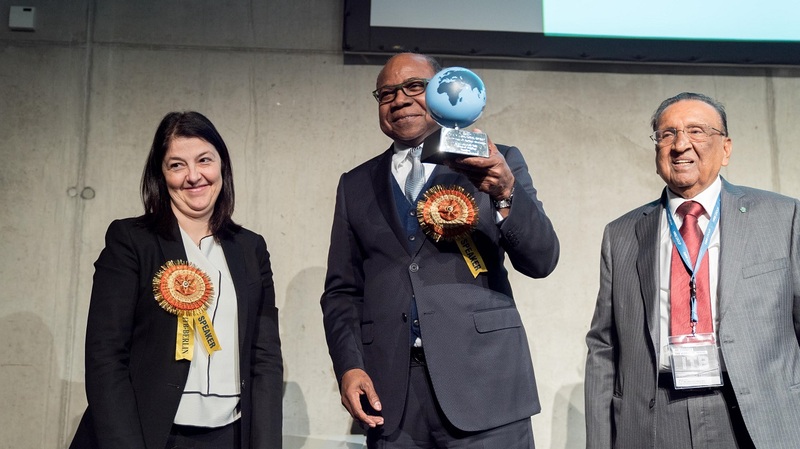 In a truly globally digital fashion, the conference will be hosted simultaneously in over 80 other countries that will be connecting with Jamaican experts on one global stage. The cost of registration ranges from two days at $99US to 3 day platinum access at $149 USD. Corporate Partners include National Outdoor Advertising, Trend Media, iCreate Institute, RJR Gleaner Group, AV Concepts Limited, Future Events, Business Access TV and Jemar Printery.